Simple and responsive extraction is always important in the kitchen. These rangehoods capture and remove cooking odours, vapour and steam. Simple to use push button controls are ergomically located and easy to reach at the front of the unit. 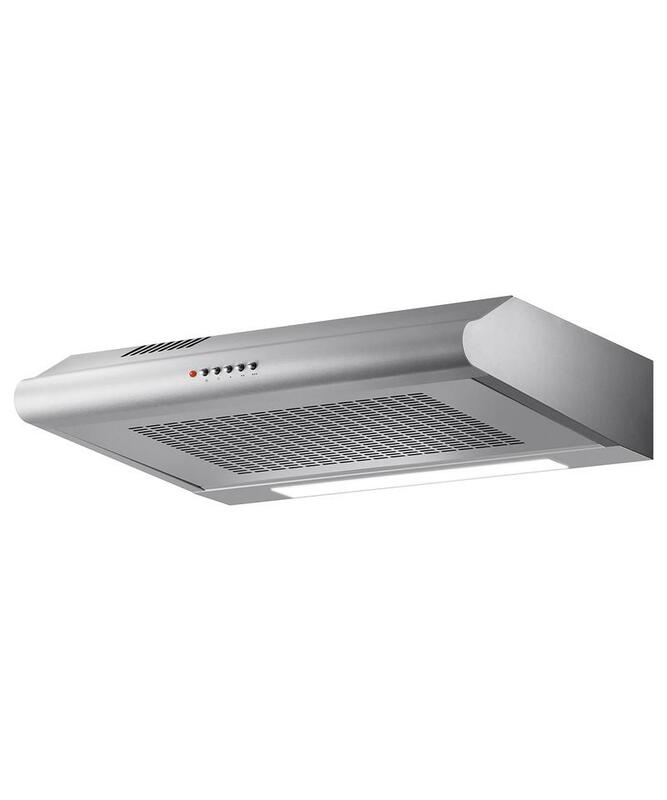 The image is intended to display an example of controls only, rangehood style will differ between individual models. Check with your Fisher & Paykel commercial representative for pricing, availability and stock of this model. The product dimensions and specifications in this page apply to the specific product and model. Under our policy of continuous improvement, these dimensions and specifications may change at any time. You should therefore check with Fisher & Paykel's Customer Care Centre to ensure this page correctly describes the model currently available.